This entry was posted in Annoucements on January 18, 2019 by mooadmin. 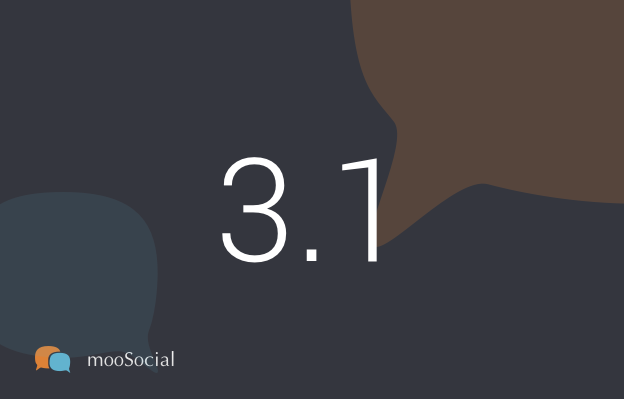 We’re so excited to announce mooSocial 3.1.0 is now released and available to download at client area. This release adds a lot of major improvements and addresses many found issues. Please check here for full detailed of improvements and bug fixes included in this version. + All of paid plugins are compatible with 3.1.0 version. For GIF comment plugin and Business plugin, please download latest version to upgrade them after upgrading to 3.1 version. + Mobile apps: this version requires app 1.2+ version. If you upgraded web to 3.1.0 version the apps will work well but some new improvements like reply to comment, pin post, close comment …will be not available on apps. We’re updating our apps now and will keep you posted. + If you’re using custom theme or paid theme or site has been customized. You should test it with new version at development site first before upgrading. The reply to comment feature option does not work well with paid theme. We will upgrade all themes and will keep you guy posted. + DO NOT upgrade your live site until you have a full backup of your site’s files, database and have successfully performed a test upgrade on your development (test) site first. We hope you will enjoy this new update as much as we’ve enjoyed baking it. Do let us know if you have any questions, comments or suggestions for this version below. This entry was posted in Annoucements on November 26, 2018 by mooadmin. 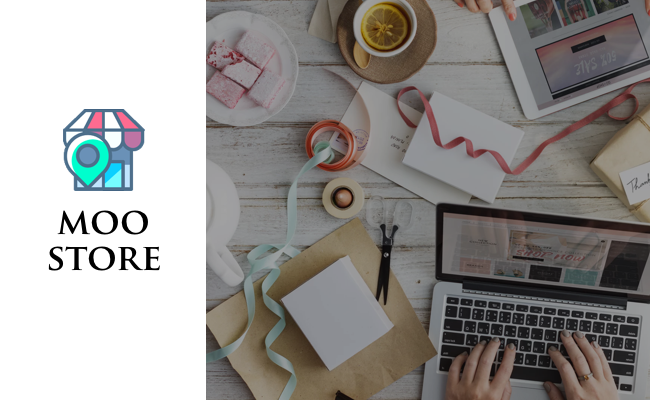 Are you looking for a solution to build Your Own Online shopping Community mobile Apps that combines features between social network and online shopping? mooStore is a powerful, “Fancy” inspired, effective and right choice one for you. mooStore makes buying & selling more organised, quicker & easier. It provides a set of online collaborative shopping tools such as sellers manager, manage products, user ratings, business profile rating, and social network feature such as like, share, comment…. You can earn revenue by creating subscriptions for stores, or charge commissions on the sales. + Browse products: View a wide list of latest products from multiple stores. + Multi-Store Shopping Cart: Our shopping cart is designed for multi-store checkouts, allow users add items from multiple stores into a single checkout step. + View Product Detail, ‘Like’ & Wishlist Features: View various details of the products. ‘Like’ feature integrated in our social shopping script, allowing users to ‘Like’ their favourite products. + Billing & Shipping Details: Users can update their billing and shipping addresses preferences before checking out. + View Placed Orders: Orders once placed can be viewed and tracked with unique order IDs assigned to each order. In-app status notifications are provided on order status updates. Again, It is your right choice of building your own online shopping Community with apps. Contact us at moo@moosocial.com if you have any presales questions. This entry was posted in Annoucements on August 16, 2018 by mooadmin. We have just released a critical security and maintenance update to resolve a security issue and facebook social login button. This release is a patch that protects against a vulnerability allowing bad actors to delete files in folder from your site. If you don’t know how to update or have any questions, please contact us for support. This entry was posted in Annoucements on June 30, 2018 by mooadmin. + Fixed “global seach issue”, full name of member matches with entered keyword but can’t be found. + Integrated patch deleting-user-account-by-the-user-himself. See more details here https://moosocial.com/gdpr-compatible-patch-release/ . If you used 3.02, do not need to install this patch because it’s integrated by default. + Allow user to delete account/downoad a copy of data if membership is expired. In the previous version, member can’t do anything if the subscribed membership package is expired. + Daily and bulk email optimization – send to active members only. + Modified unsubscribe link inside email. Now member can click on “unsubscribed” link at email footer to unsubscribe without logging into site. If member is not member, he also can unbsubscribe. + Most of addons are compatible except for: Classifieds Plugin, Feedback, Property Listings, Resume Plugin, MOOCHAT, Recipe. We’re still fixing bugs for these plugins. + App version 1.21 REQUIREDS mooSocial 3.0.2 and plugins that compatible with app 1.2. So that if you upgraded to mooSocial 3.02, you have to upgrade apps and plugins. Do not install plugin that is only compatible with 3.02 into mooSocial lower version. + All themes are compatible with 3.02 by default. This entry was posted in Annoucements on May 23, 2018 by mooadmin. 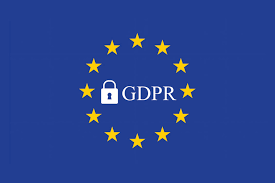 Install this patch to enable users to delete all the data relating their accounts by themselves to made your mooSocial based community to comply with European Union’s set of regulations “General Data Protection Regulation” (GDPR). If you’re using lower moosocial version, please contact us we will help you update. + DO NOT upgrade your live site until you have a full backup of your site’s files and have successfully performed a test upgrade on your development (test) site first. + Enable option that allows your members can delete all the data relating their accounts by themselves by installing the “GDPR Compatible patch” we’re announcing here. We hope this patch and tips are helpful. 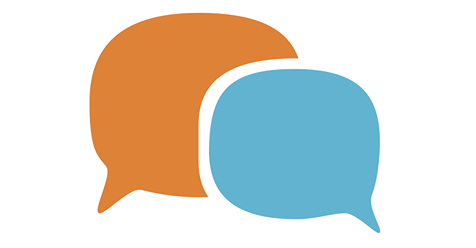 If you have questions, please feel free to post at moo-community.